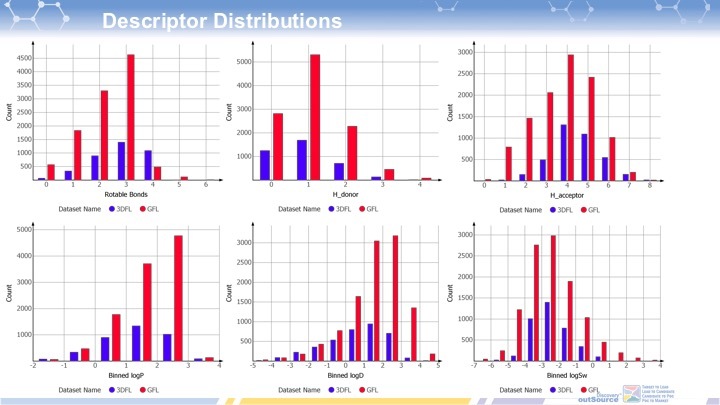 Fragment-based drug discovery (FBDD) has become an efficient methodology toward identification of small-molecule leads [ – ,,], and therefore fragment libraries are of great interest in both industry and academia. 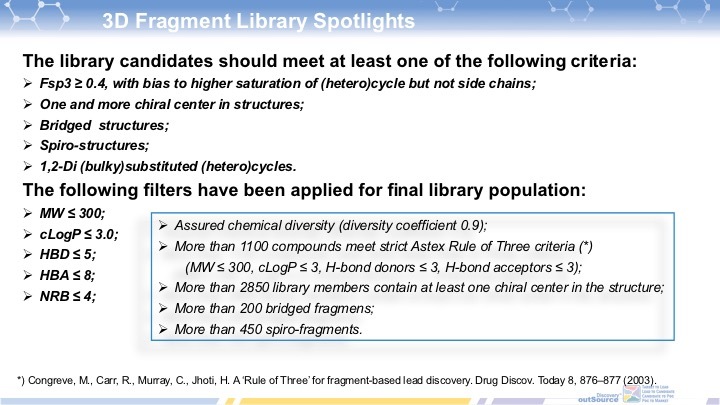 The majority of commercially available fragment libraries are predominantly populated with flat (hetero)aromatic chemotypes [, ]. 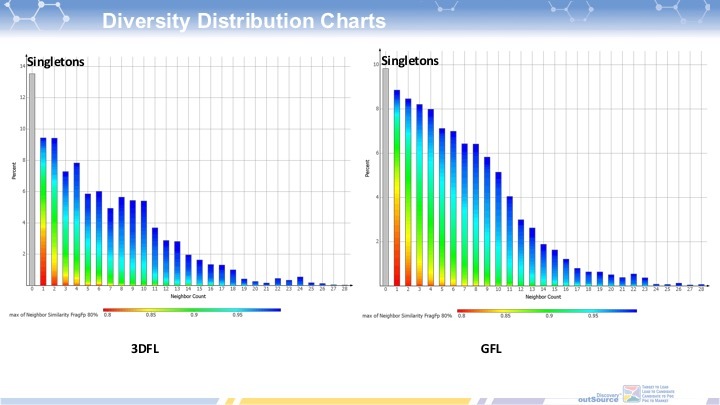 This can be explained by two factors. 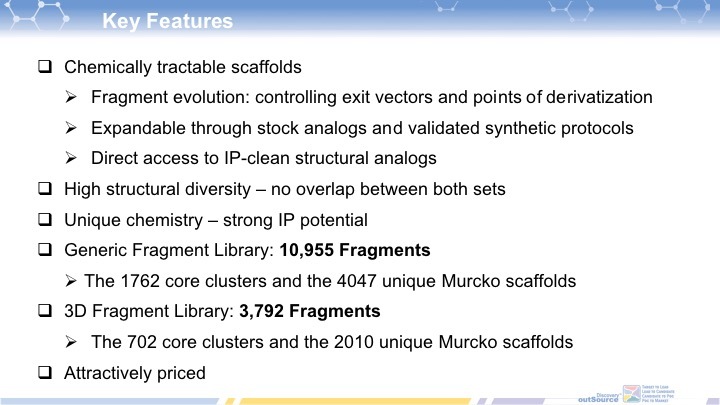 Initially, fragment libraries were designed to be well detectable in NMR screening. 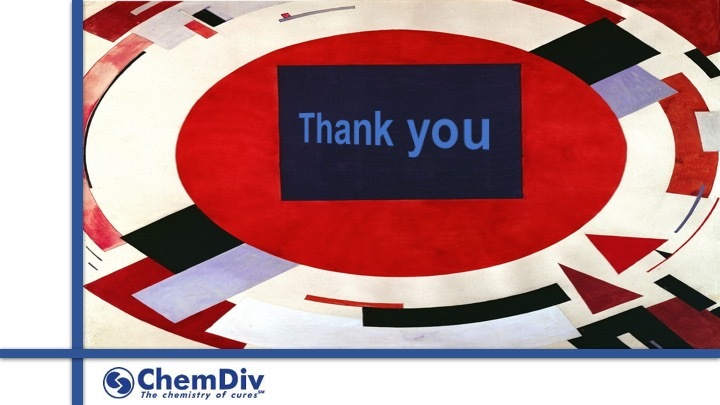 Since (hetero)aromatic compounds usually exhibit well resolved chemical shifts, they are NMR friendly fragments for hit identification . 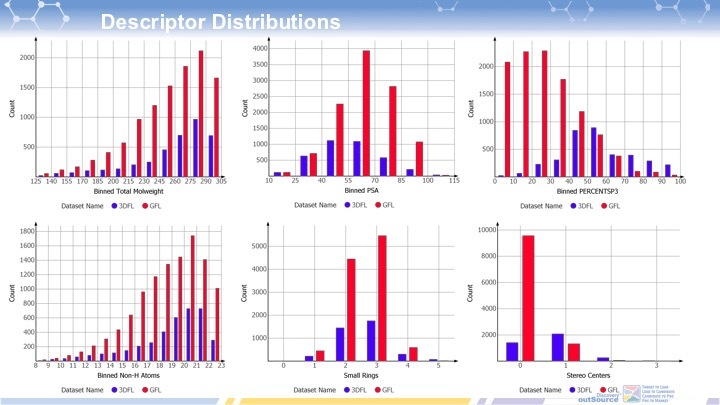 In addition, a large number of fragment hits have been reported against kinase ATP-binding pocket. 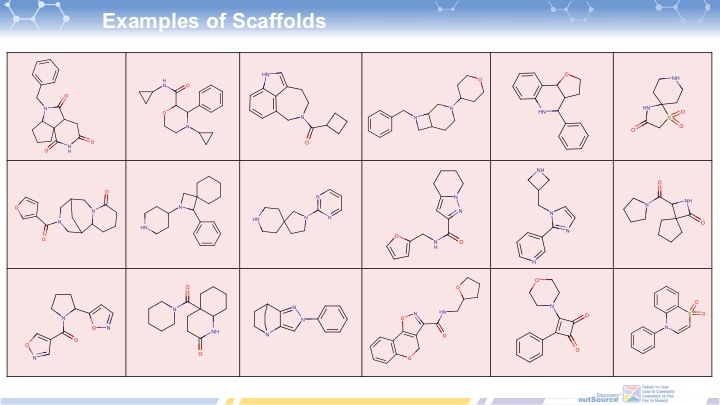 Since such fragment hits should mimic the adenine base of ATP, almost all of them can be characterized as flat sp2-rich structures. ¬	Easy access to IP-clean field. 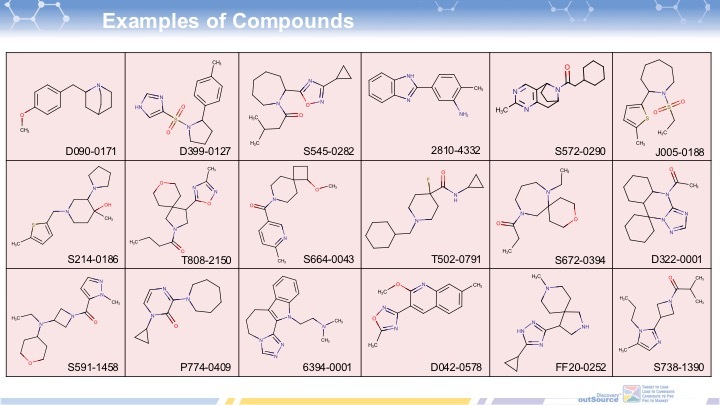 Noteworthy, this trend retained almost unnoticed on FBDD field until recently perhaps because complexity of such compounds contradicts main principle of FBDD “from simplest fragments toward complex ligands”. 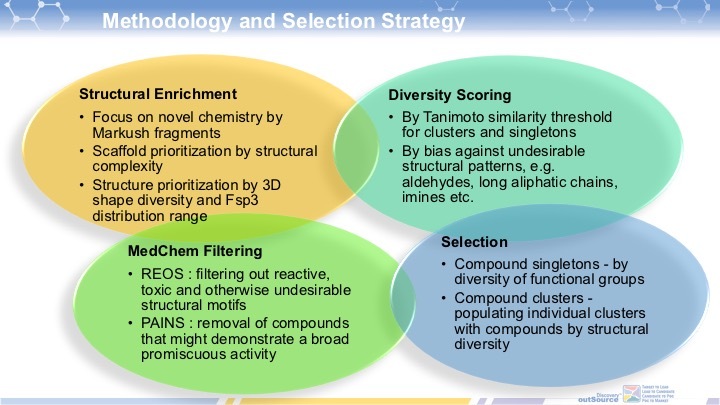 Nevertheless, the authors of numerous recent discussion papers are convinced that chemical space and quality of current fragment libraries will be improved significantly if their 3D-diversity is enriched. 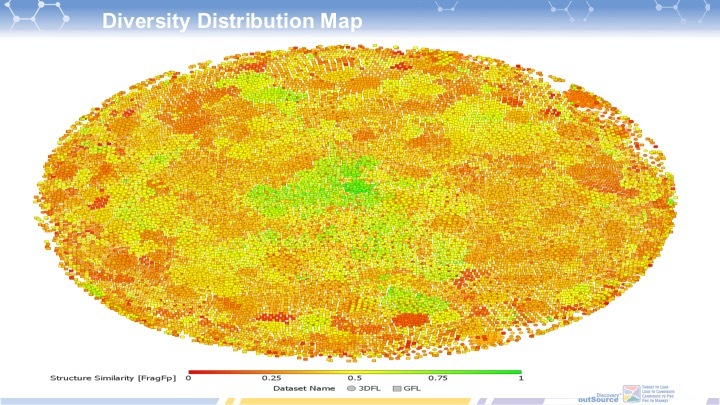 In their opinion, this can expand the horizons of FBDD enabling new opportunities in most challenging target classes such as PPI, β-secretase etc [3-6,]. 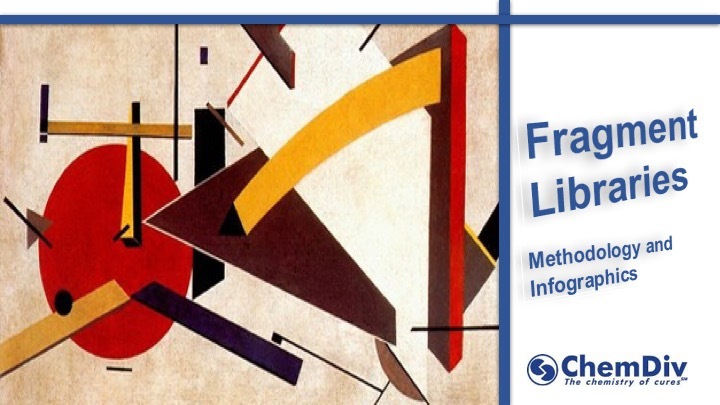 Some research groups have made first practical contribution on this direction [8,]. 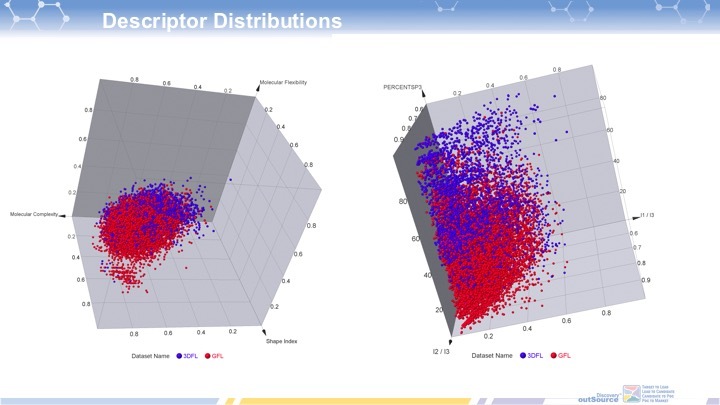 Furthermore, several UK-based non-profit drug discovery institutions, spanning a range of therapeutic foci, have come together to form the 3D Fragment Consortium (http://www.3DFrag.org) aiming to build a shared fragment library with enhanced three-dimensional characteristics and subsequently evaluate them in a range of fragment screens using a variety of screening methodologies. 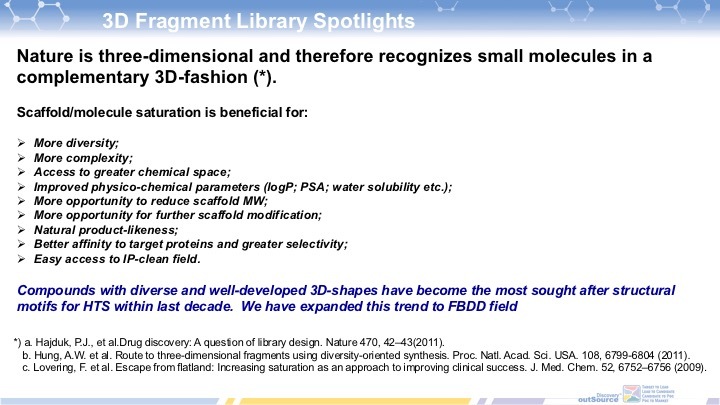 Taking into account this trend on FBDD field we at ChemDiv have built our own “Beyond the Flatland” 3D-Fragment Library. ¬	More than 450 spiro-fragments.